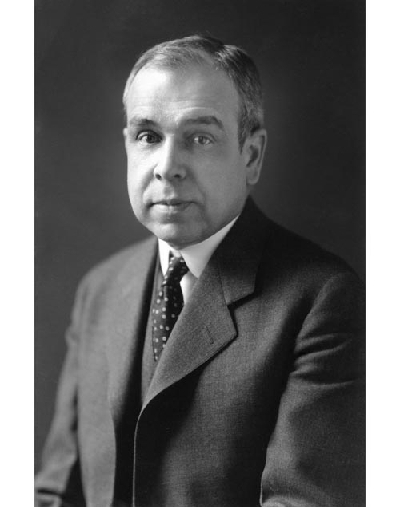 J. Gresham Machen’s Christianity and Liberalism is one of the most important books of the last century. It is still extremely relevant for today when many believe that doctrine is irrelevant or unimportant. Machen makes the biblical and historical case for the relevance and importance of doctrine. He argues persuasively that doctrine matters because the gospel is doctrine. When you lose doctrine, you’re in danger of losing the gospel. In my little book, Christianity and Liberalism, 1923, I tried to show that the issue in the Church of the present day is not between two varieties of the same religion, but, at bottom, between two essentially different types of thought and life. There is much interlocking of the branches, but the two tendencies, Modernism and supernaturalism, or (otherwise designated) non-doctrinal religion and historic Christianity, spring from different roots. In particular, I tried to show that Christianity is not a “life,” as distinguished from a doctrine, and not a life that has doctrine as its changing symbolic expression, but that–exactly the other way around–it is a life founded on a doctrine. (From “Christianity in Conflict,” an autobiographical essay on Machen’s life and works). The book is still available for buying, but because it is public domain you can also read it online here.